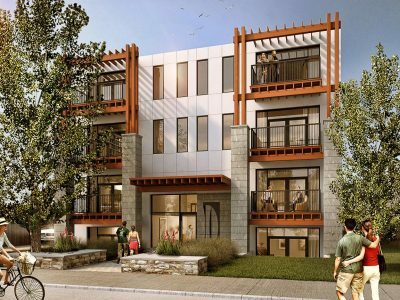 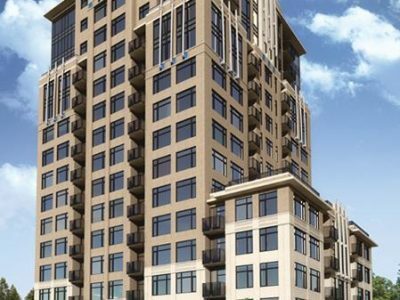 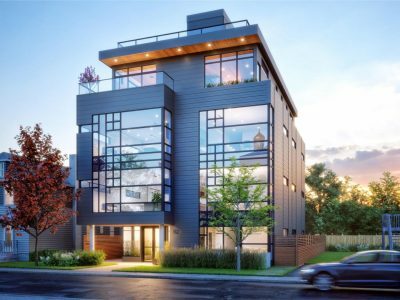 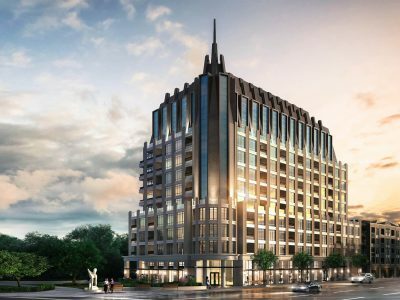 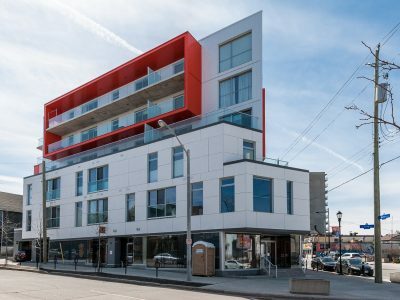 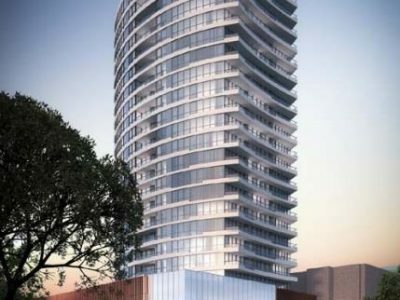 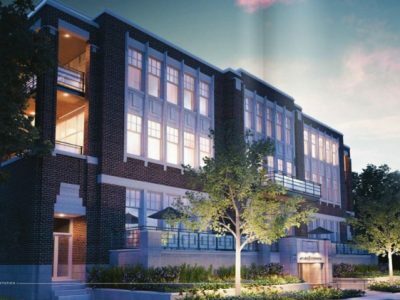 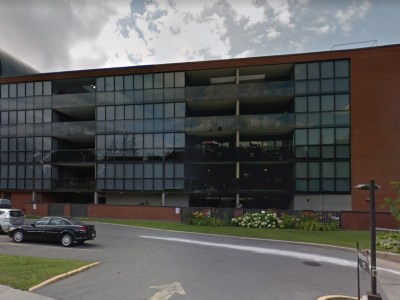 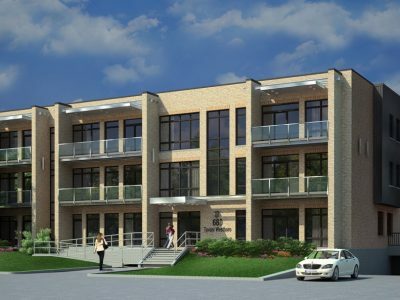 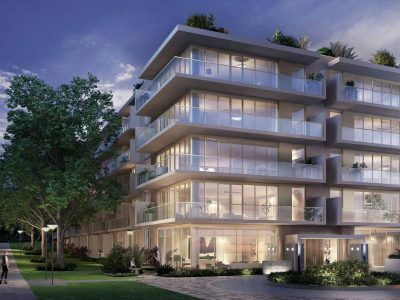 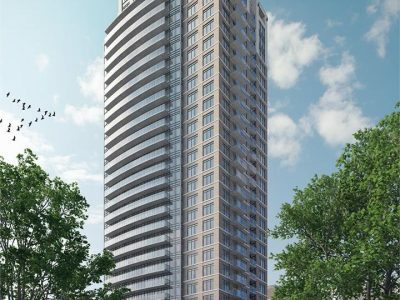 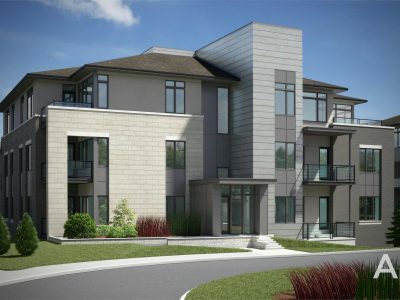 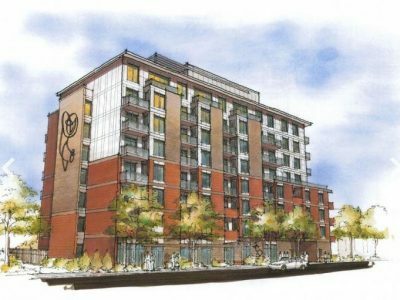 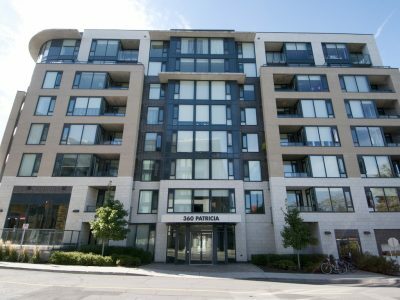 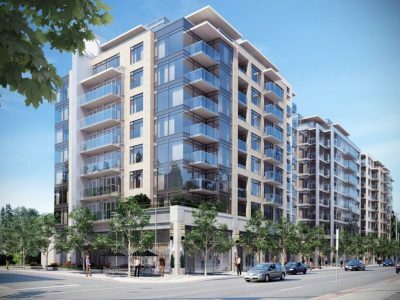 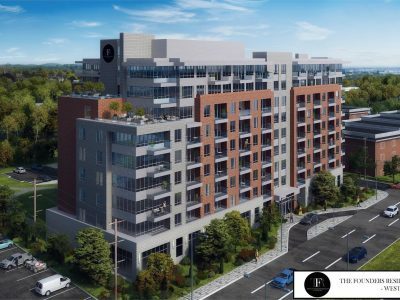 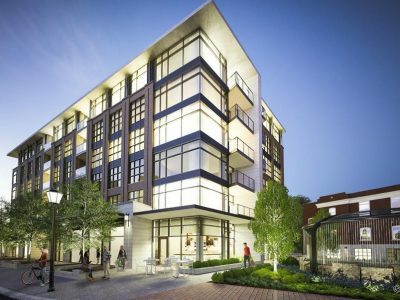 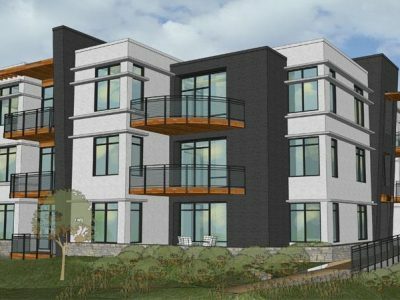 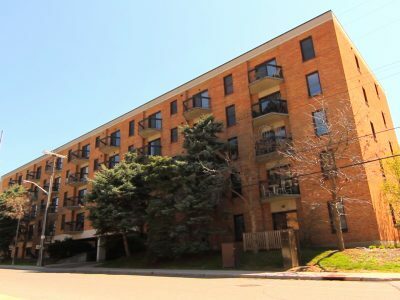 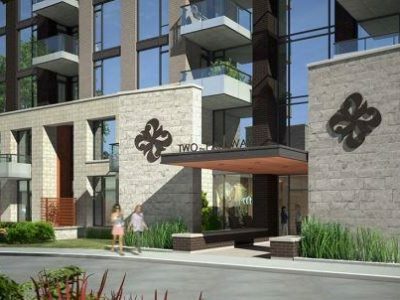 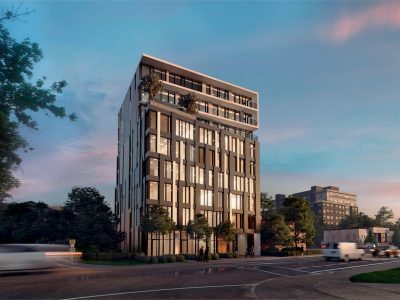 Westboro Station Condo Ottawa Phase 2 is a series of two 7-storey, plus penthouse, condominium buildings in the heart of Westboro Village. 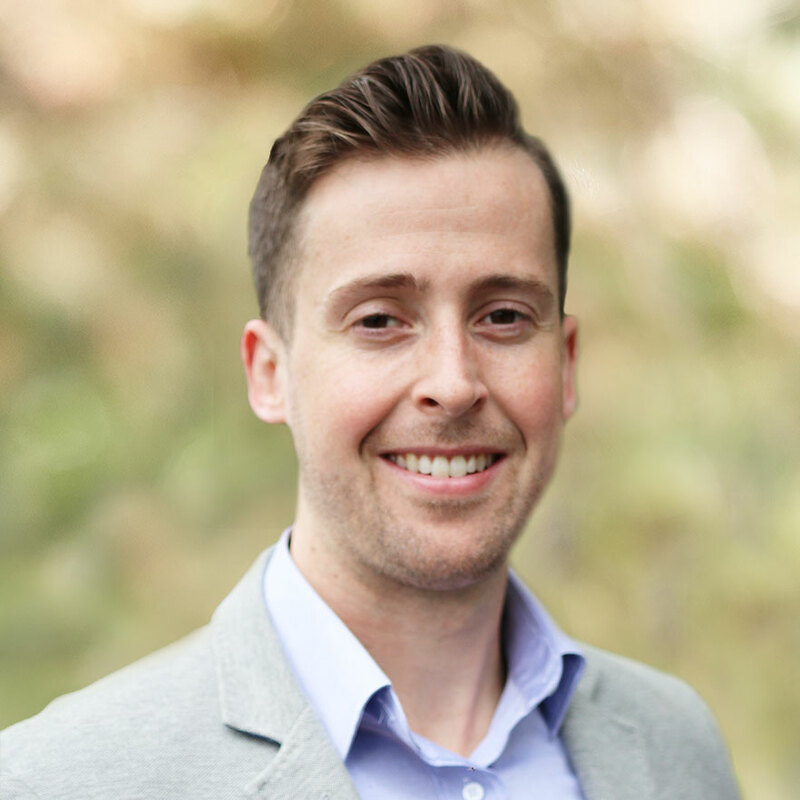 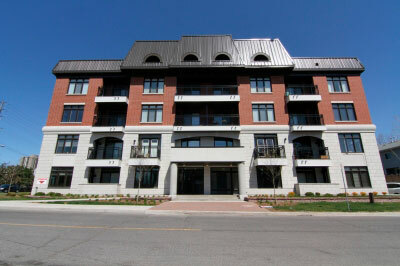 The buildings were designed by a selection of talented architects, including the award winning Barry Hobin. 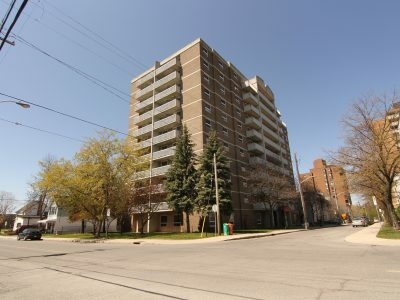 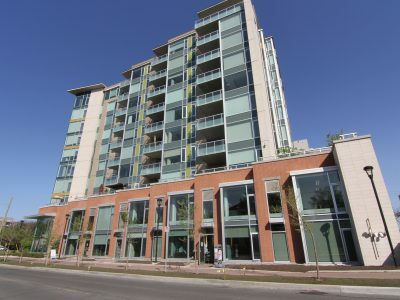 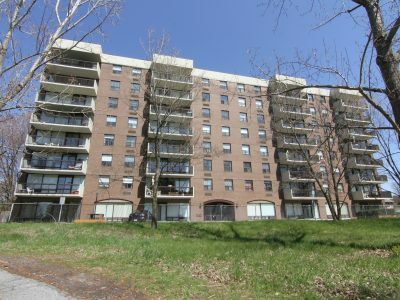 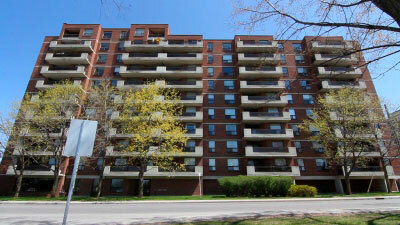 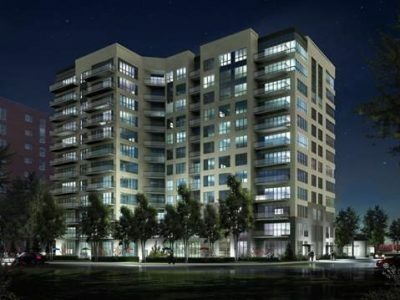 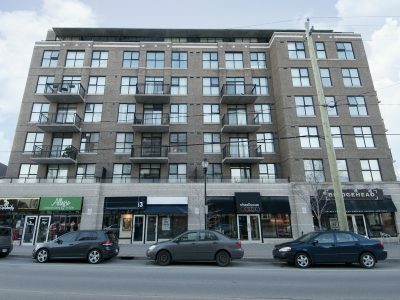 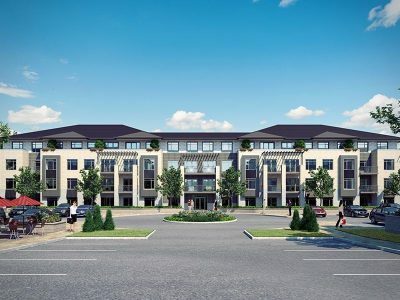 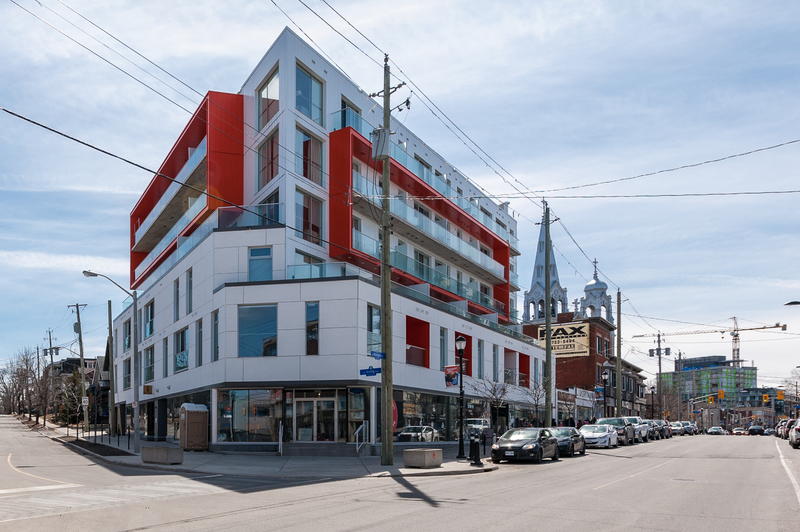 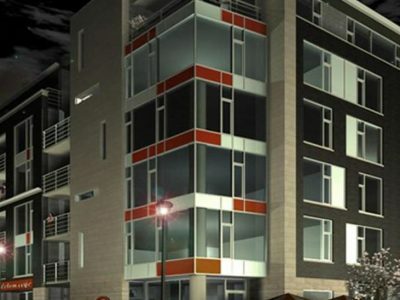 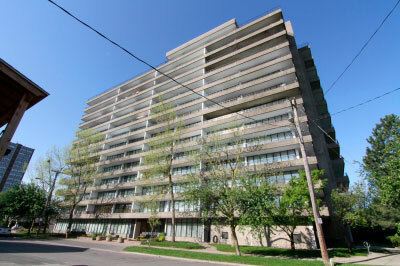 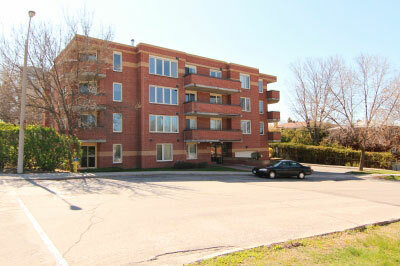 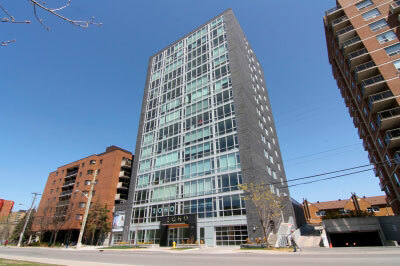 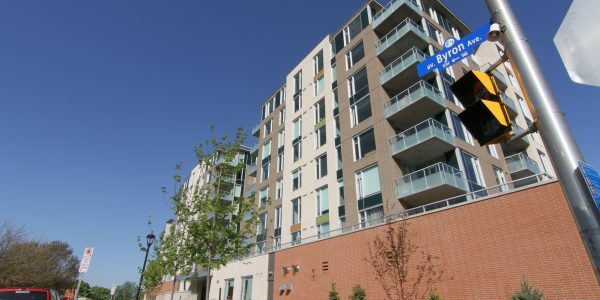 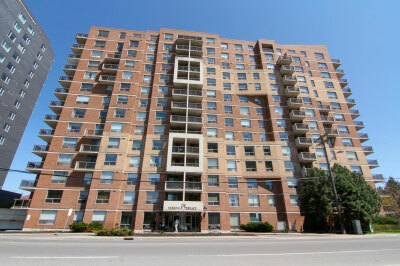 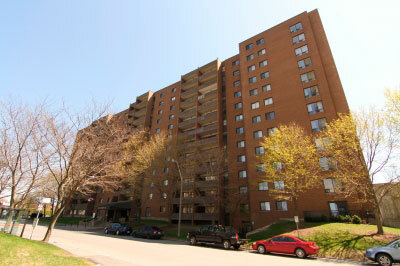 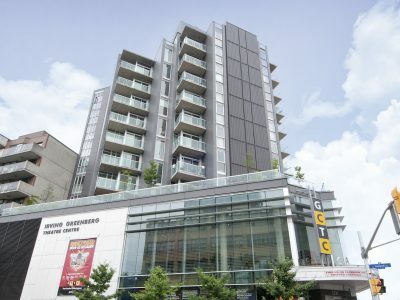 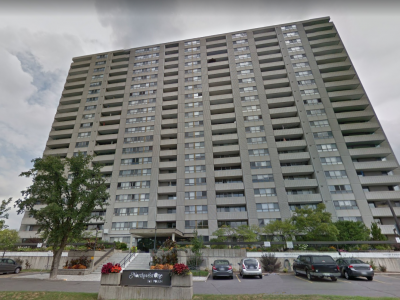 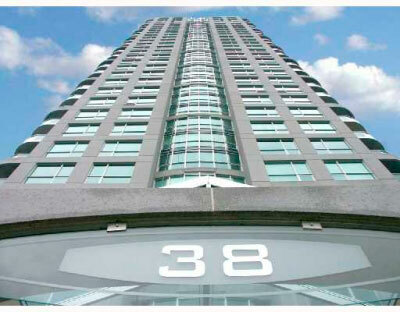 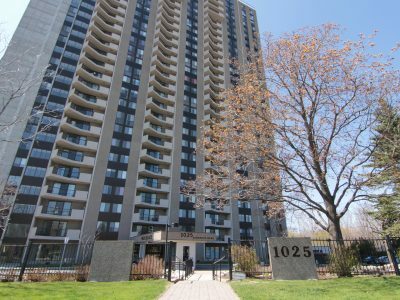 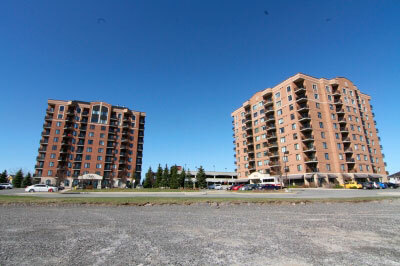 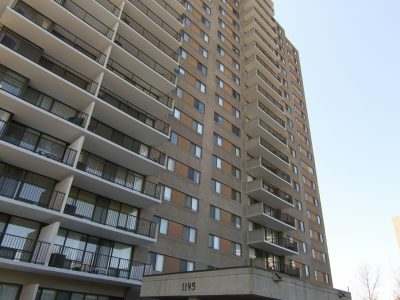 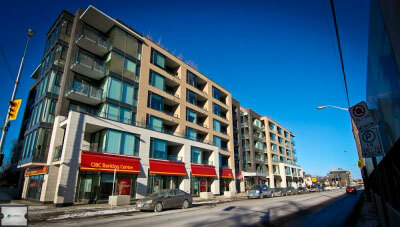 Westboro Station Condo Ottawa was developed by Bourk Family Developments. 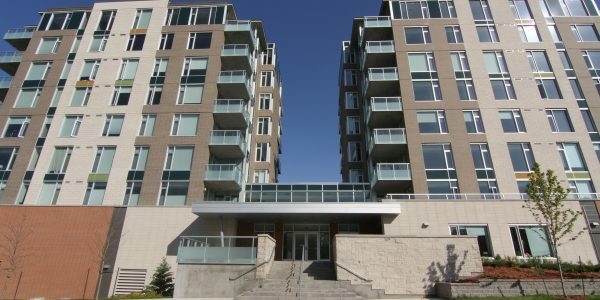 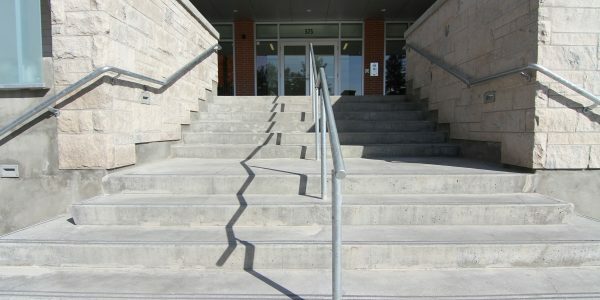 Phase 1 was construction in 2009, and Phase 2 in 2012. 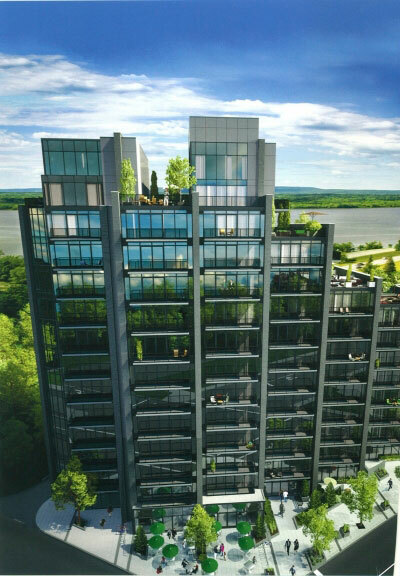 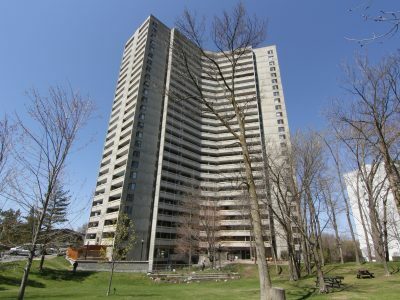 The tranquil residential living environment offers views of Westboro and the Ottawa River. 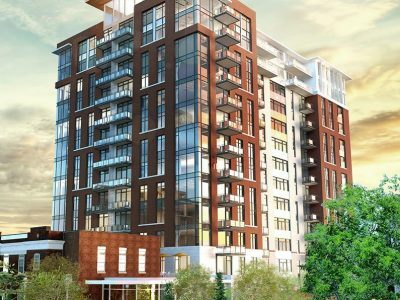 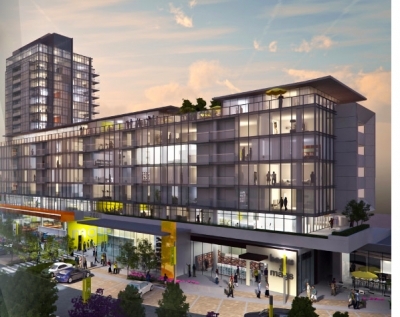 Westboro Station features contemporary living spaces just outside of downtown Ottawa. 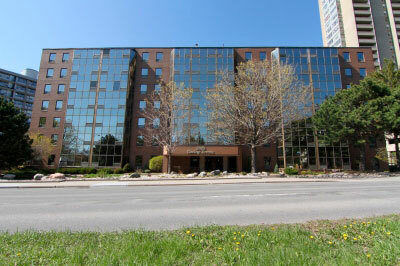 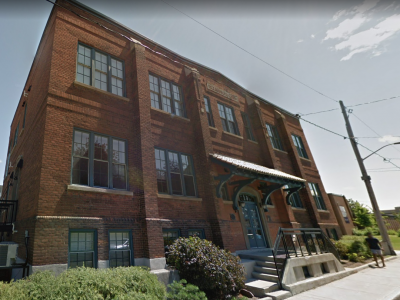 This building is located directly off Richmond Rd. 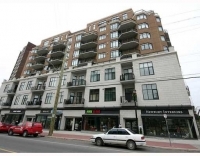 and is close to all Westboro Village has to offer. 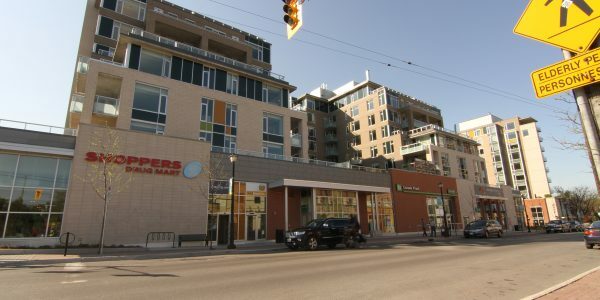 All three state of the art buildings feature a selection of unique one bedroom, two bedroom, and two bedroom plus den units. 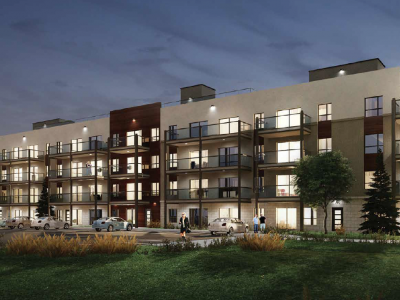 All units either have an oversized balcony or terrace. 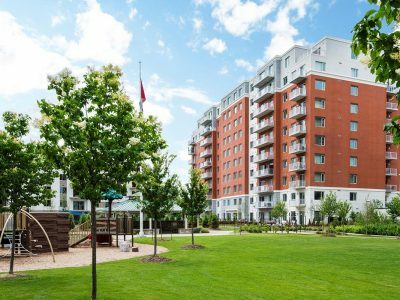 Amenities in Westboro Station include underground parking, a closed-circuit security system, and a party room with full kitchen. 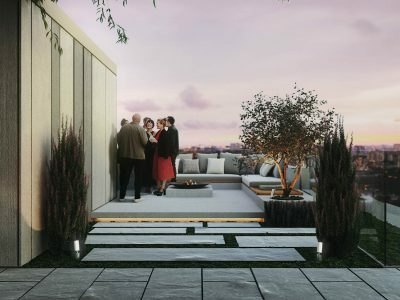 Phase 1 and 2 share a glass party room on the second floor and a stunning rooftop terrace open in the summer months. 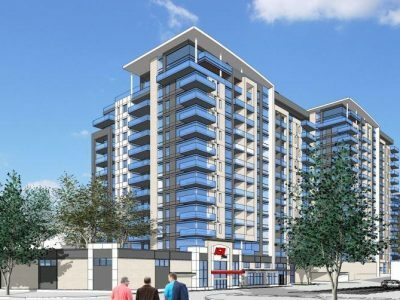 Phase 1 and 2 also share a parking garage. 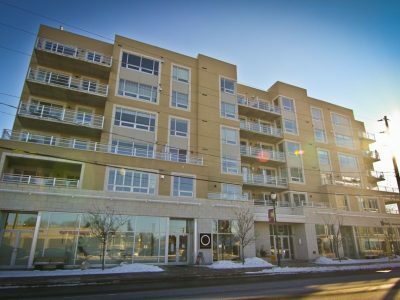 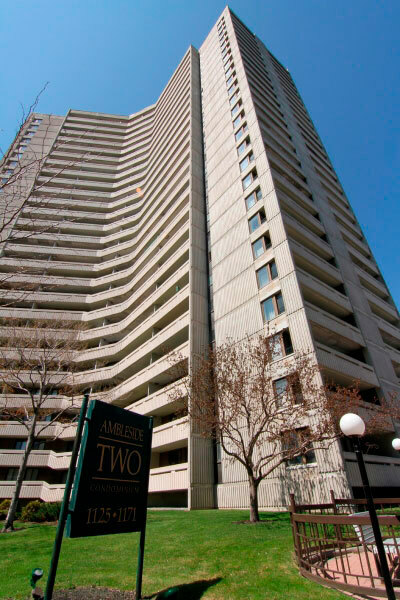 Simple living at Westboro Station Condo Ottawa Phase 2 features living in a modern building with low condo fees.